Achieve That Great Look For A Fraction Of The Price! 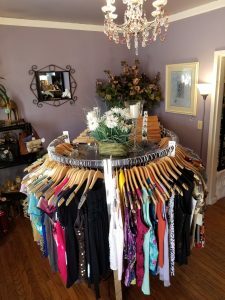 Re:Style is located in Gardnerville, Nevada and offers a great variety of different styles of clothing, shoes, and accessories. 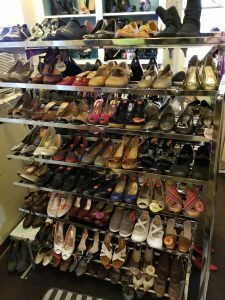 You can always find something to wear in our store and get excellent service while you’re looking for a new outfit. 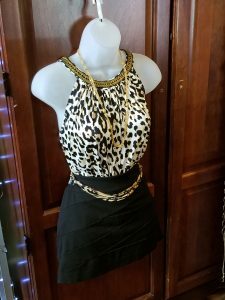 We have everything from designer dresses, shoes, and household accessories. 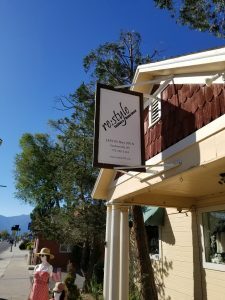 Re:Style has in-stock, what you are looking for. We stay up to date with the latest fashion trends and keep a keen eye for home decor to go with it! 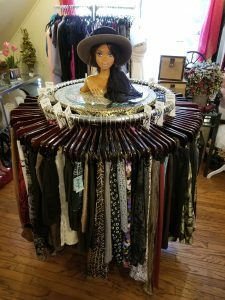 You will always find something to wear and you can pick up something for your office, living room, kitchen, etc., to go with it! 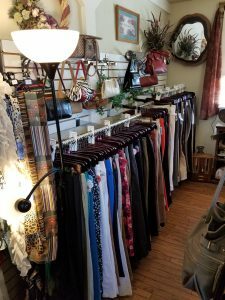 We carry a variety of clothes and home decor but our stock is always replenishing, daily. If you are looking for something, in particular, we can definitely help you. 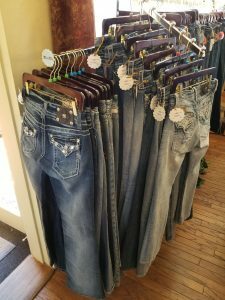 Just come on into Re:Style and speak with us about what you’re looking for. If we don’t have it then we can help you get it! Customer service is very important to us and we want to help you the best that we can. Give us a call at (775) 790-5124 to speak with us. We look forward to your call.